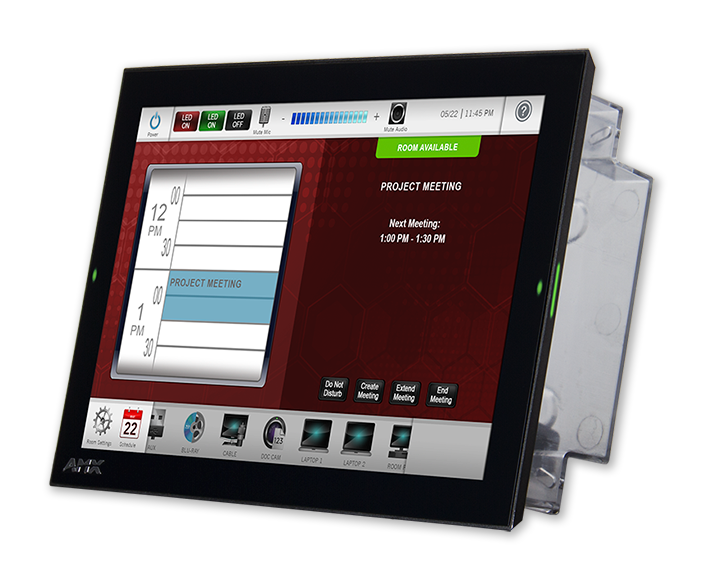 The redesigned Modero G5 10” Wall Mount Touch Panel is a premium user interface affordable enough to use in any space. 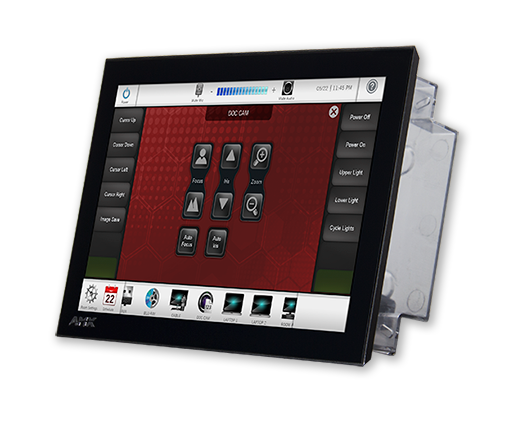 Designed for dedicated room control or scheduling, this elegantly-styled touch panel provides fast and smooth animations and transitions, along with a Quad-Core processor that provides more than enough processing power to run the most demanding applications today and in the future. 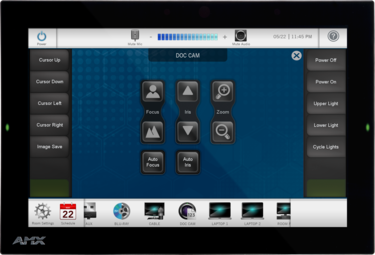 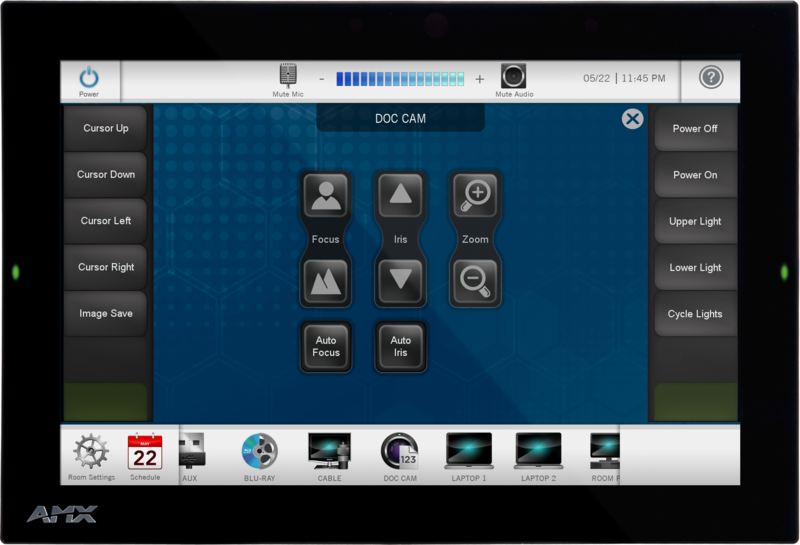 Modero G5 also includes a built-in web browser and document viewers, enabling users to access real-time information during meetings or lectures. 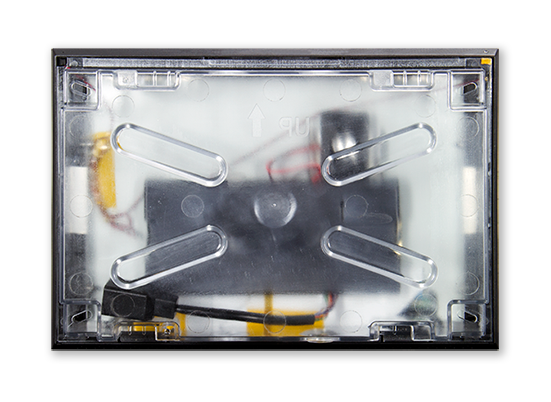 Modero G5 is built for usability, offering edge-to-edge capacitive touch glass with multi-touch capabilities. 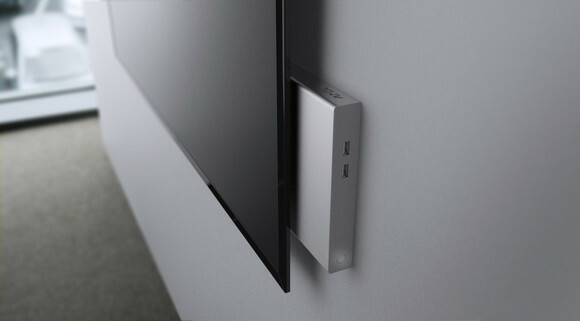 The distinctive appearance will complement even the most sophisticated meeting facilities and homes, with a variety of mounting options for added security and convenience. 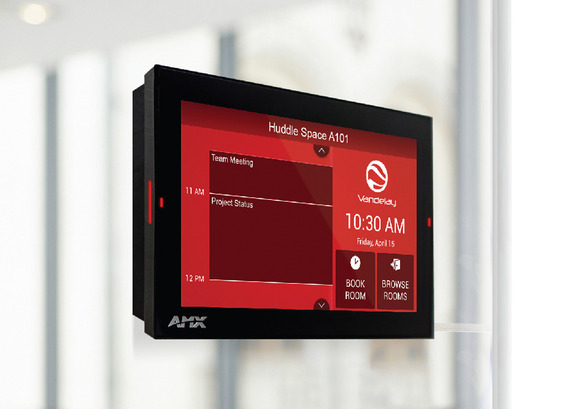 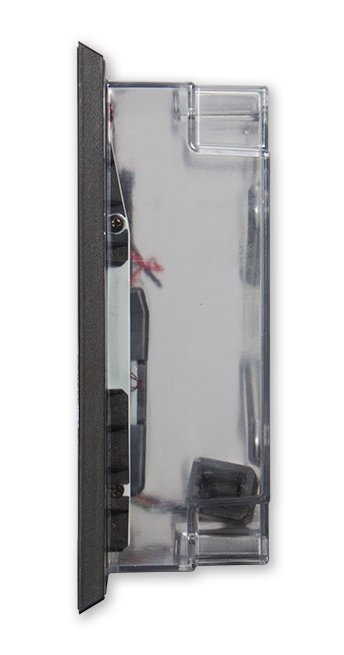 The MD-1002 can be used as a scheduling panel for meeting rooms and auditoriums. 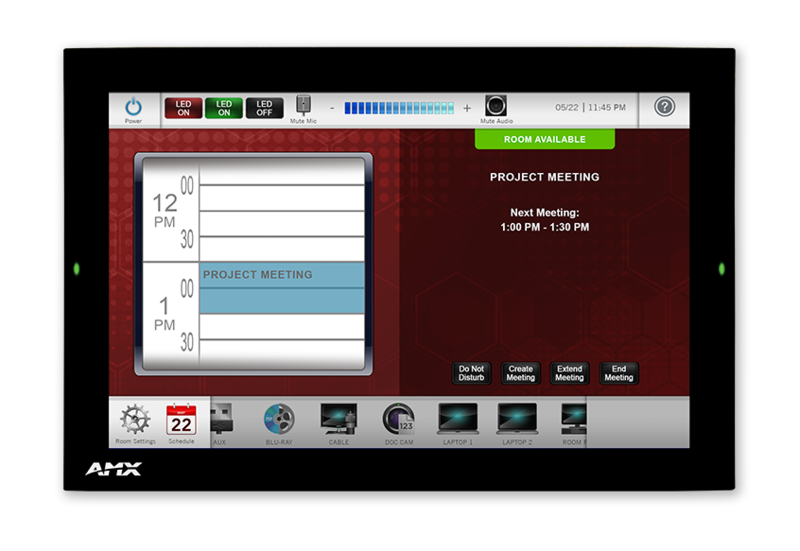 All Modero panels are ideal for reception areas or other gathering places where master calendars can be displayed along with streamed information from the web like weather and stock quotes.